If you have been following me long enough then you know that I have been obsessing over coloured mascara ever since I knew they existed. I've tried quite a couple of them but they didn't quite live up to expectation so more than half of the time, I'd give up. 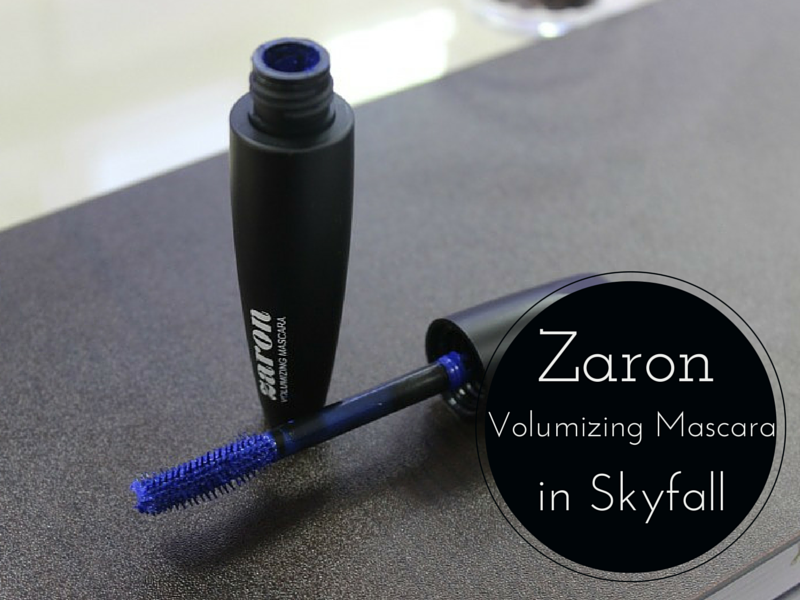 I've also had quite a bit of history with the Zaron volumizing mascaras so when I received this one, I must say that I was a bit skeptical but this re-vamped volumizing mascara from Zaron lives up to its name and is such a beautiful blue shade too. 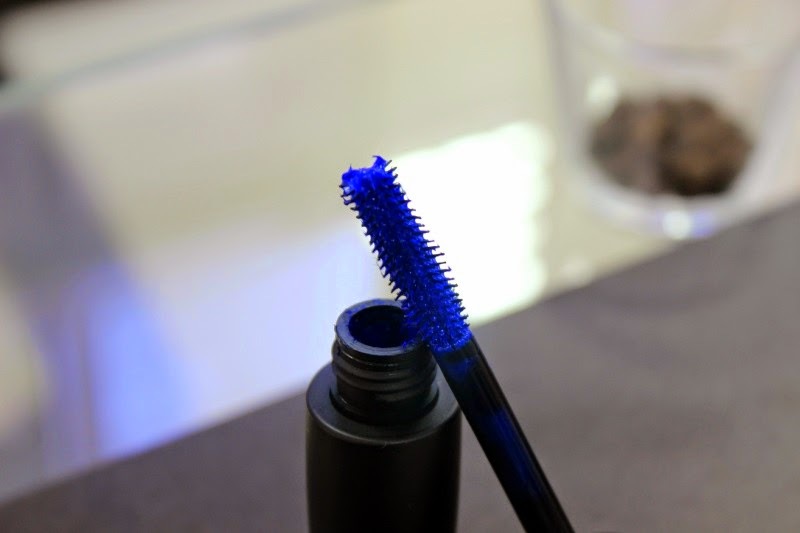 The brush wand is something quite awesome too as it actually does seperate the lashes and coats every single one with enough product to give you the spider lash effect that Pat McGrath made popular in 2011. 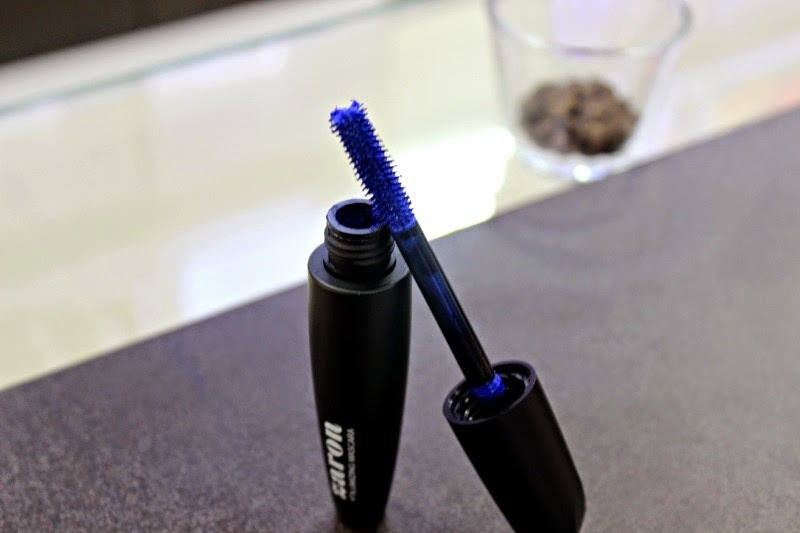 I usually apply about 3 coats as I love full lashes and it causes my lashes to frame my eyes in full blown bright blue which complements my everyday eyeshadow colour beautifully. 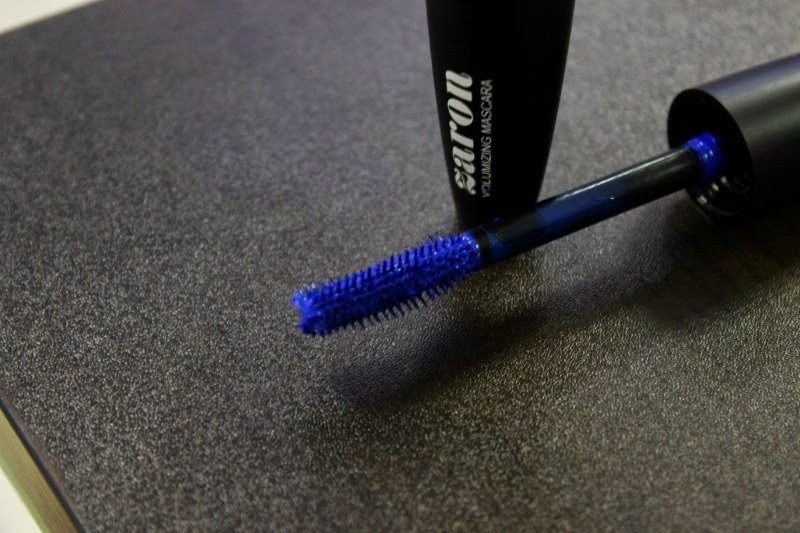 Would you purchase this mascara? 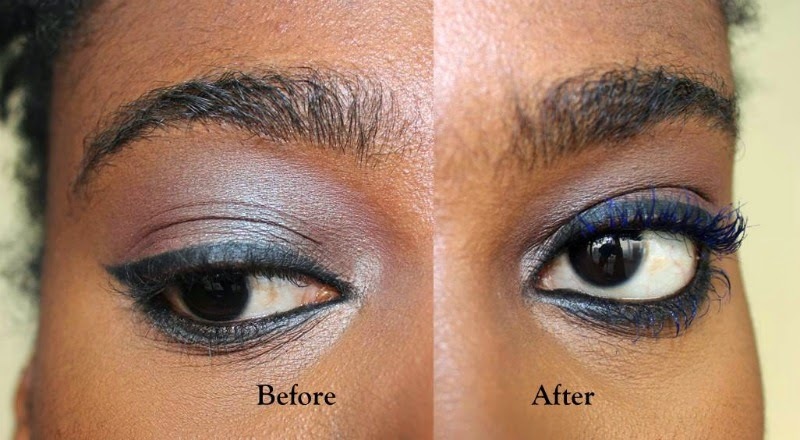 What's your take on the spider lash trend?